We debunk classic beauty myths. Regular washing deprives your hair of natural oils. Yes, but it won’t necessarily be damaging to your hair. There’s nothing wrong with washing your hair every day but it does make the oil glands work overtime and produce more oil which you’ll want to wash away. Save yourself trouble and wash your hair less frequently. Luna, head stylist of VO5, says, “By washing your hair every day you can strip it of natural oils but it depends on which shampoos and conditioners you use.” Use shampoos with light formulas that moisturise, treat and nourish your hair. 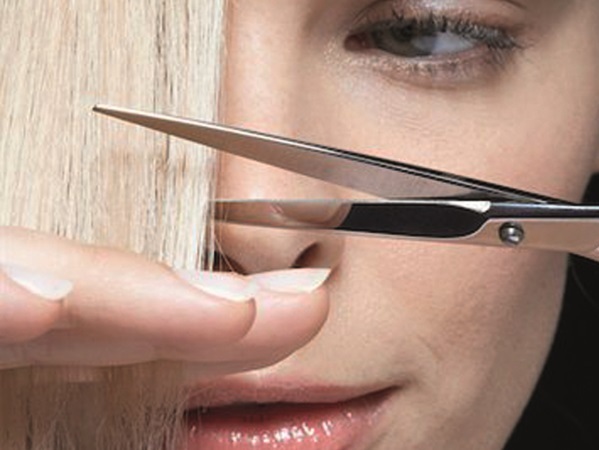 Your hair grows faster if you have it trimmed regularly. Chocolates don’t cause acne but it can exacerbate it. Too much fatty food, including fast food, can increase toxins in the skin and create pimples. Refined sugar and an excess of sugar can over time worsen acne, so observe moderation. Beauty sleep is a myth. When we rest we replenish all the bodies’ systems. No beauty product can copy the effect of a good night’s sleep. Your skin also looks better if your body is rested. Tina Schöltz, a skincare and health expert at the Potchefstroom Academy, says like stress, insufficient sleep shows on your skin. The skin goes through a range of processes throughout the day and night. In the daytime it protects itself against free radicals and UV rays and at night it repairs the damage done during the day. You create wrinkles if you rub your eyes. Yes, Tina says. The effect of this rubbing on the thin, delicate skin around the eyes might not be visible when you’re young but it becomes obvious later in your life. “Always pat eye products on with your ring finger, the weakest finger, into the skin around your eyes.